A revolutionary shampoo that helps deliver beautiful healthy looking hair, while helping hair feel cleaner, longer. Apply to wet hair. Lather. Rinse. 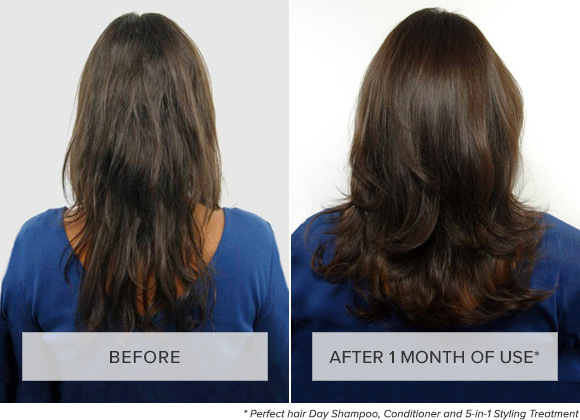 Follow with Perfect hair Day™ Conditioner. It's powered by our patented Healthy Hair Molecule (OFPMA), which in this formula does four things: smooths hair, polishes and protects strands, creates visibly healthier hair over time and helps repel dirt and oil to keep hair cleaner, longer. The result: your hair will look beautiful and healthy while staying cleaner longer. Who is Perfect hair Day (PhD) Shampoo for? Perfect hair Day (PhD) is for anyone that wants more perfect hair days. Whether you have multiple hair concerns or consider yourself to have “normal” hair, PhD is for women that seek a balance of smoothness, volume, conditioning, strength and polish. How is Perfect hair Day (PhD) Shampoo different than No Frizz, Full and Restore? 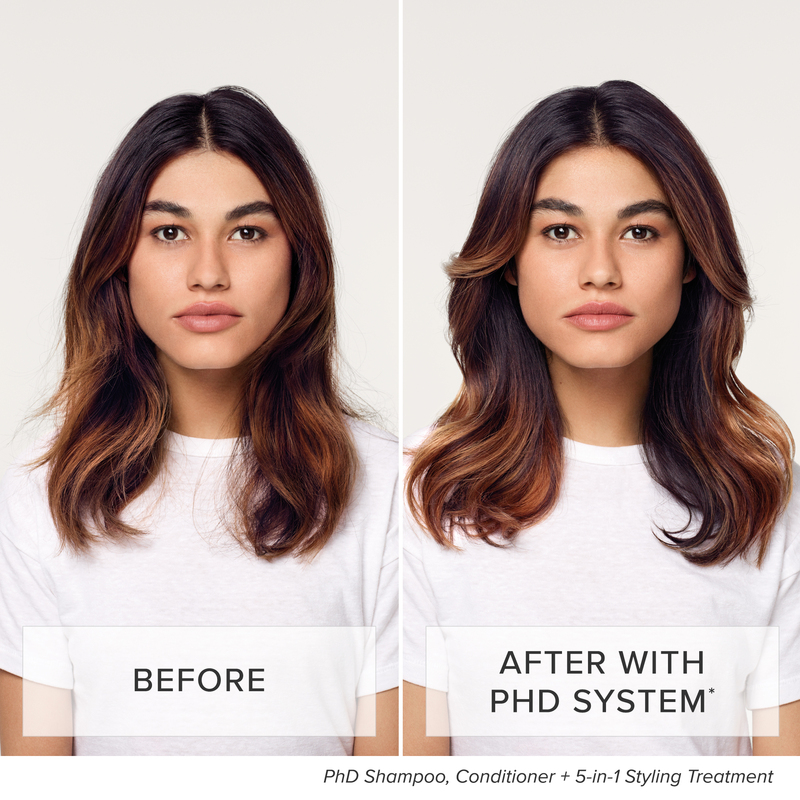 PhD Shampoo was specifically formulated to give the ideal balance of the 5 benefits women seek for beautiful, healthy hair—smoothness, volume, conditioning, strength and polish. PhD is for women with multiple hair concerns or those that consider themselves to have “normal” hair. Our No Frizz, Full and Restore Shampoos are formulated to focus on a specific concern. No Frizz Shampoo eliminates frizz by blocking humidity. Full Shampoo maximizes thickness, fullness and volume. Restore Shampoo repairs and protects dry or damaged hair. Why should I care about sulfate-free? 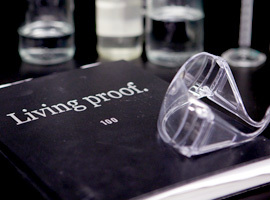 Living Proof lathering shampoos are all sulfate-free. 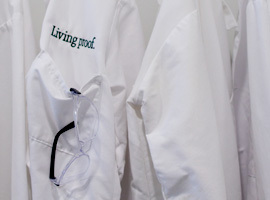 We carefully design our products to be gentle and create a rich creamy lather. Not all sulfate-free products can claim this. 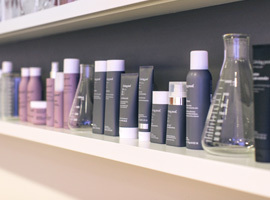 We believe, if you are looking for a gentle cleansing alternative, it does make sense to consider sulfate free shampoos. While sulfates are very effective cleaning agents that create big lather, they create big lather; however, over use can strip hair of its natural surface oils and make it feel rough, dry and brittle. It can also strip the scalp of its natural oils, leading to dryness and irritation. 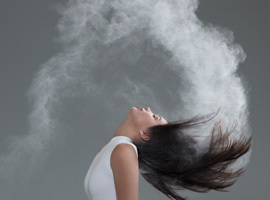 Examples of commonly used sulfate ingredients which provide big lather include Sodium Lauryl Sulfate, Sodium Laureth Sulfate, Ammonium Lauryl Sulfate, Sodium Laureth Sulfate. 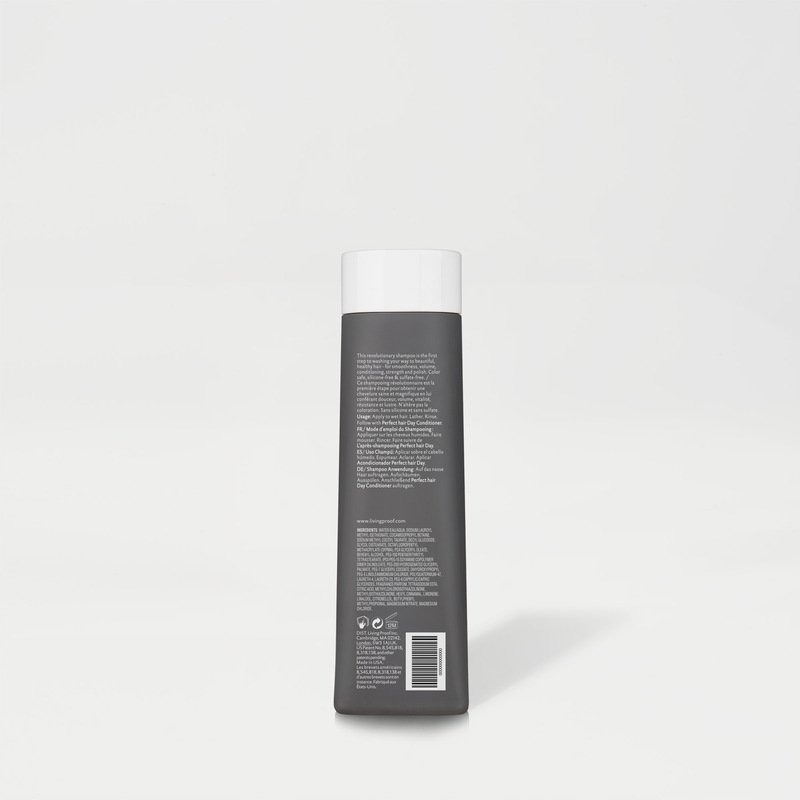 What is the fragrance in Perfect hair Day (PhD) Shampoo?